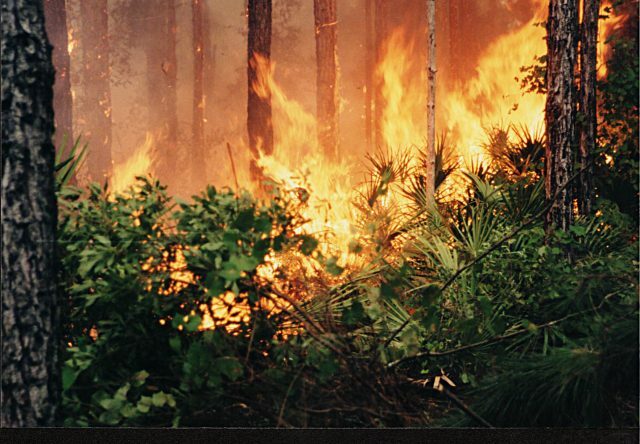 More than 2,100 wildfires are burning across some 170,000 acres in Florida. A rain deficit of 12 inches and above-normal temperatures throughout the state are the main culprits, and the National Weather Service doesn’t see much in the way of relief, even if the rainy season starts soon, the US Dept. of Agriculture’s (USDA) Natural Resources Conservation Service (NRCS) highlights in a news report. Homes, businesses, and critical infrastructure is threatened, but some have taken preventive actions, conducting prescribed, controlled burns. Doing so cleared forest undergrowth, thereby reducing the fuel loads fires feed on substantially. It costs anywhere from $300 to $723 per acre to suppress a wildfire, says Susan Kett, a prescribed fires specialist with the US Forest Service. In comparison, it costs from $15-$50 an acre to carry out prescribed, controlled burns, explains Eric Staller, natural resource coordinator at Tall Timbers Research Station and Land Conservancy, which conducts research regarding fire ecology from the research station in Tallahassee. 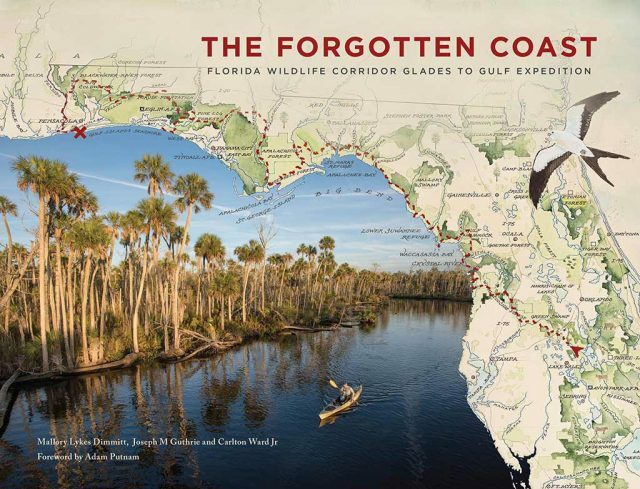 Most of Florida’s 17.3 million acres of forest are privately owned. In a bid to promote greater use of prescribed, controlled burns, USDA’s NRDC is providing financial and technical assistance to private landowners to help them better manage their timberlands under the Environmental Quality Incentive Program. NRCS has helped private landowners do prescribed burns on 52,947.9 acres in Florida from October 2013 to October 2016. In addition to prescribed burns, the program includes planting of longleaf pine, a fire-tolerant species that helps to form firebreaks. The Conservation Stewardship Program also helps, offering to assist timberland owns carry out forestry-related enhancements. Upon buying an old, unused, 150-acre cow pasture in north central Florida in 1986, Brian Bickel embarked on an initiative to reestablish a natural forest setting. He tore out the fences and 11 years ago began planting longleaf pine and slash pine. During the past three years, he has worked with NRCS and others to carry out prescribed burns on his timberland property. The native longleaf pines have held up very well in fires, while the prescribed burns cleared the undergrowth, including invasive plant species. All in all, the efforts are paying off handsomely, restoring a native forest ecosystem that is continually rejuvenated and provides food and shelter for numerous and varied species that have come to define wildlife in the state. “I enjoy seeing wild turkey, deer, fox squirrels and gopher tortoise. And the quail are back,” he said.